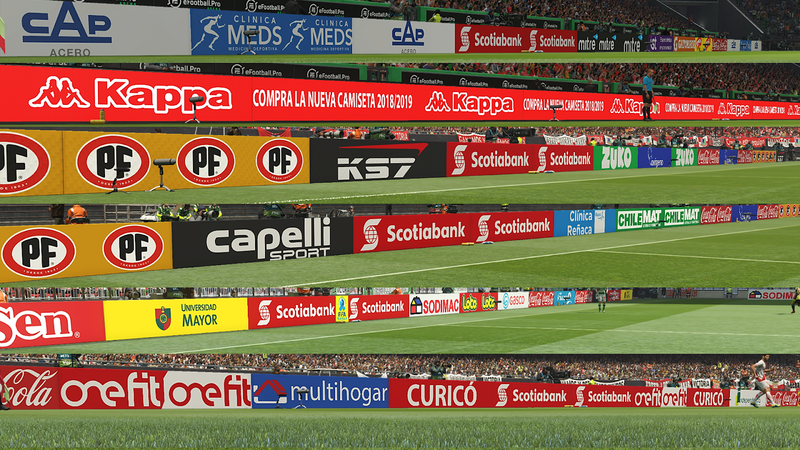 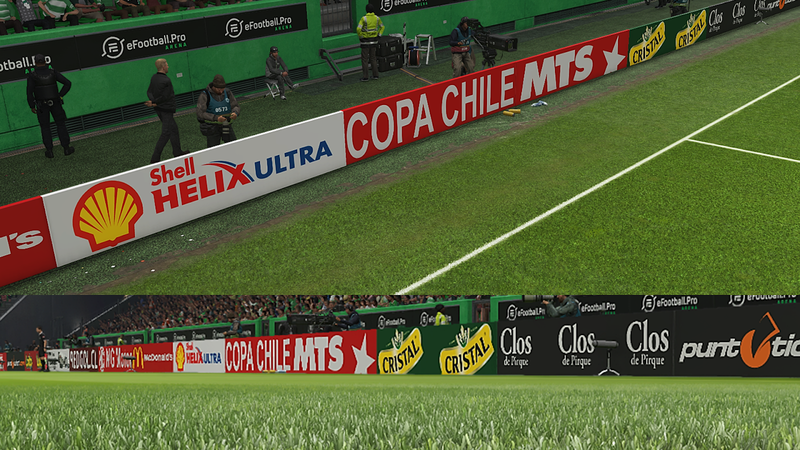 New Adboards for Chilean League Campeonato Scotiabank 2018/2019 Season by BenjaDiaz. 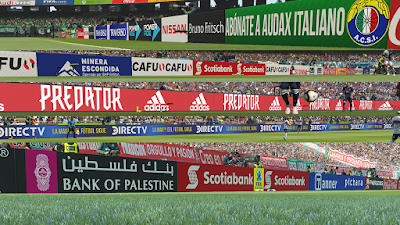 This adboards mod works best with PES 2019 PC game. 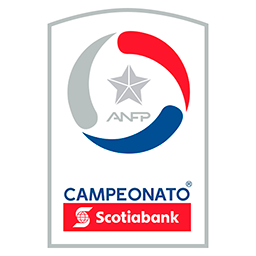 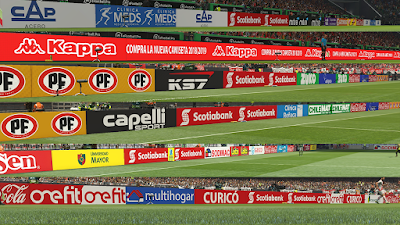 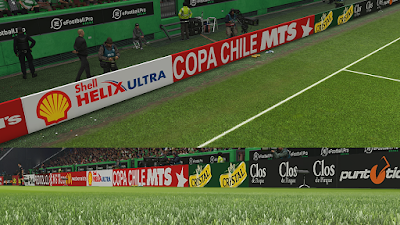 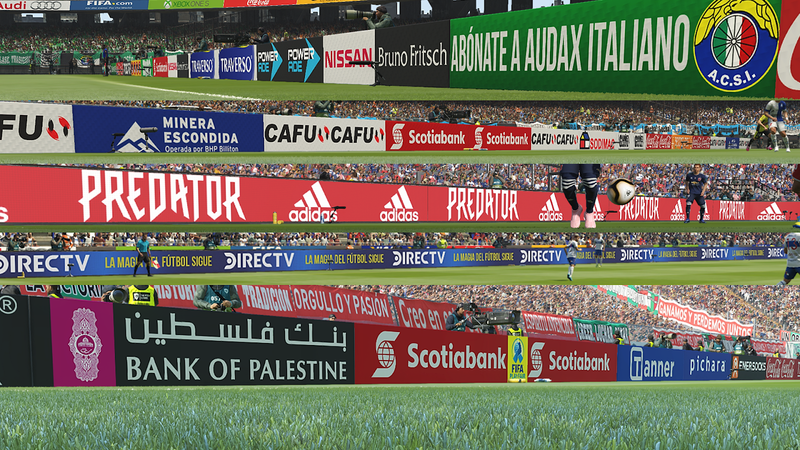 PES 2019 Adboards Chilean League Campeonato Scotiabank 2018/2019 by BenjaDiaz also includes.